The Forex market allows you to trade in foreign currencies. You can see the value of a currency in relation to another, both jointly called a currency pair. The trade occurs when one unit of a currency is bought and another is sold, simultaneously. 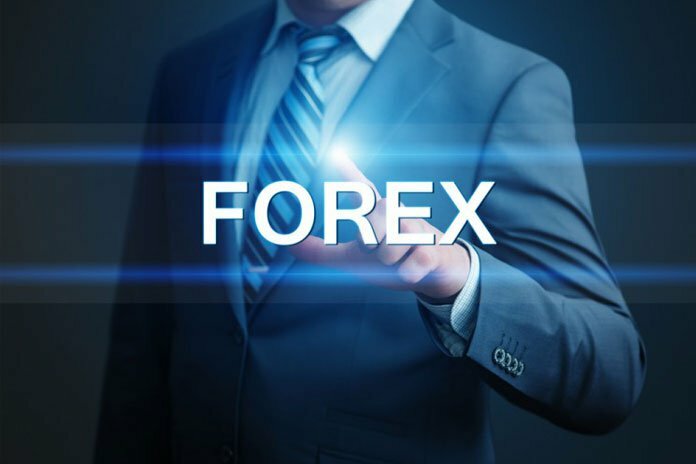 The Forex market is one of the largest global trading markets. Trades happen round-the-clock through an interbank currency market. Investors, speculators, traders, importers, exporters, MNCs, fund managers and many other parties are involved in global forex trading. The large trading volume makes Forex one of the most liquid investment opportunities on the planet. The selling price for a currency or in other words, the price at which a buyer (market maker) buys a currency unit. The buying price for a currency. Asking price is always higher than the bid price. Difference between bid and ask price of a currency. The spread signifies market liquidity and size of the transaction cost. The smallest variation in the price of a currency on a given exchange rate based on market convention. Number of units sold or purchased in a single transaction. Leverage lets traders/investors to trade more than their account margins. E.g. a leverage of 50:1 would enable a trader to trade USD 2500 with a balance of USD 50. Price of the domestic currency compared to the foreign currency.